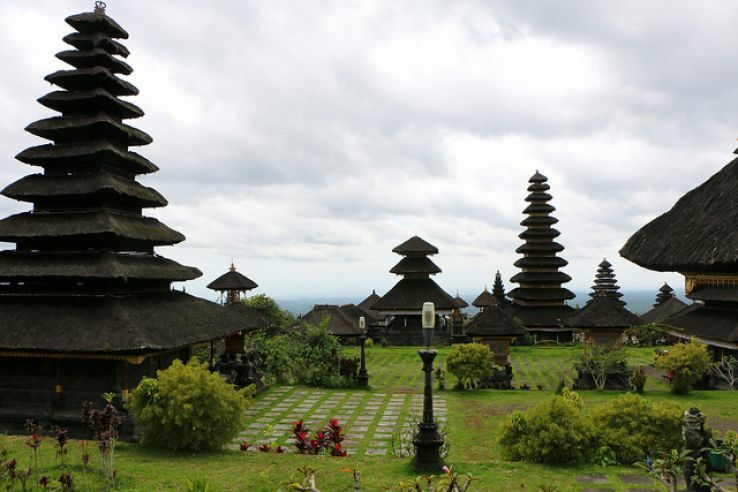 Bali is Asia’s prime tourist destination. Bali is an Indonesian heaven that feels like a dream. Drench up the sun on a stretch of fine white sand, or collective with the tropical animals as you plunge along coral edges. The "imaginative capital" of Ubud is the ideal spot to see a social dance performance, take a batik or silversmithing workshop, or animate your brain and body in a yoga class.The beauty of this place attract travelers to enjoy their vacations here. 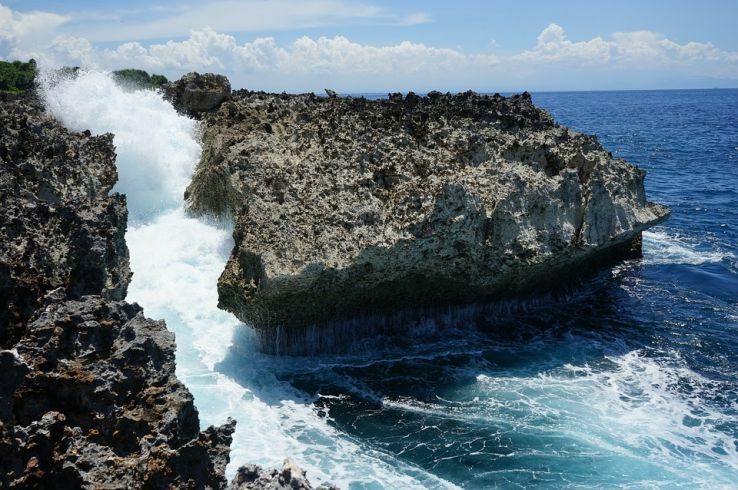 If you are in love with beaches and Island is your dream world, Bali is for you. 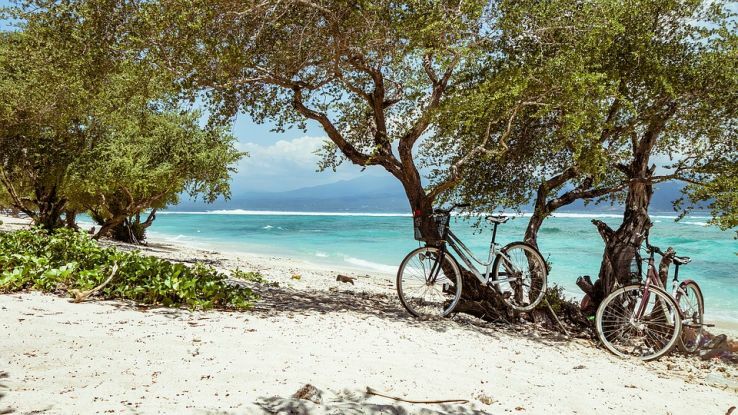 If you are planning to experience the fun of Bali and if it is your first time in Bali, This article is your quick guide to Bali. As Bali is a tropical country, there are two types of weather, rainy and dry/summer season. 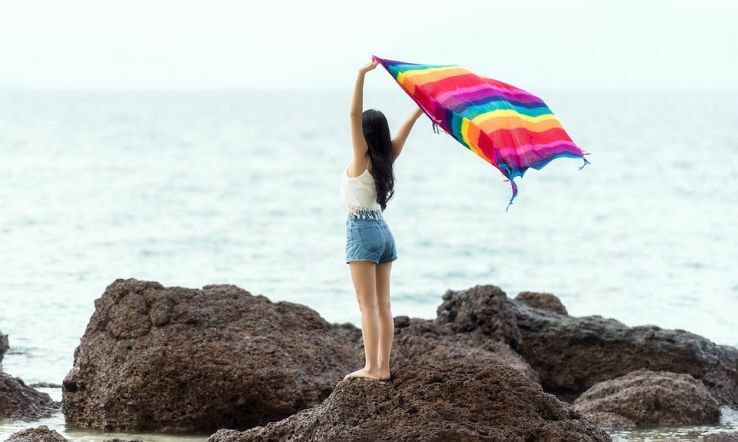 The best time to visit Bali is of summer season because in this period you can enjoy lots of activities which you cannot do in the rainy season. The best time to go to Bali is from April to October. There are so many options to stay in Bali. Many affordable resorts and hotels are near Lovina, and Candidasa. 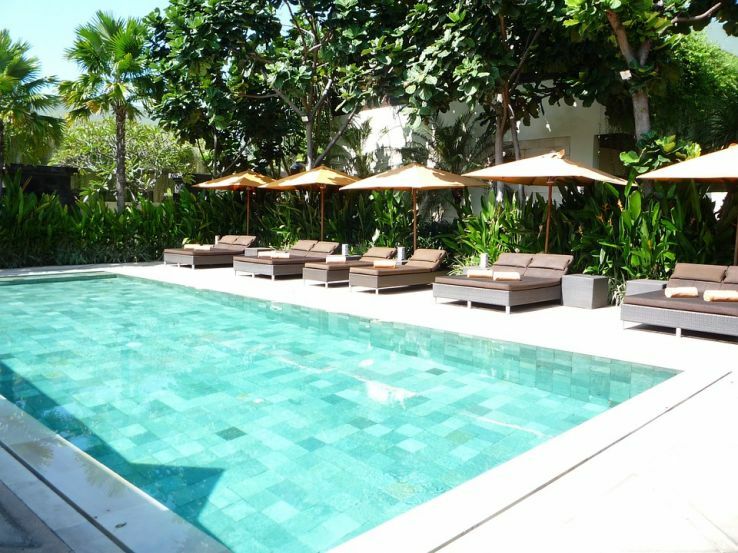 Meanwhile, luxury villas and resorts in Bali are usually found in Sanur, Nusa Dua, or Jimbaran. You can avoid your stay in Kuta as it’s not worth wasting any time here! It’s built up and feels quite dirty / polluted. In some clubs of Kuta there is also methanol being mixed into alcohol, so be careful! Bali is a beach destination so it’s understood that you should not forget your sunscreen lotion and cotton clothes. Apart from this foreigners required an entry visa which they can get upon arrival. You should not forget your pertinent travel documents though. Also exchange some money on airport so that you would not face any local money issue. 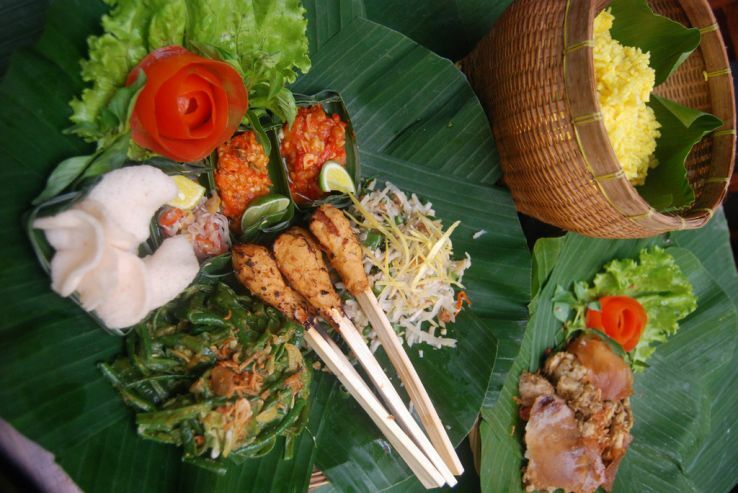 In case you're veggie lover or vegan, you are at perfect place, as Bali provides food well for both. Moksa in Ubud and Earth Cafe in Seminyak, Ryoshi, La Porchetta in Kuta, or Santa Fe in Jalan Dhyana Pura, are good options. Although food prices may very from restaurant to restaurant but there are many places that are affordable and provide lip smacking food. Tanah Lot Temple, Uluwatu Temple, Goa Gajah, Tampaksiring Water Temple, Tegalalang Rice Terrace in Ubud, Ubud Monkey Forest, Mount Batur Sunrise Trek, Padang Padang Beach. If this is your first time in Bali,make sure to go on a tour, so that you can cover many famous places of Bali.It’s better to enquire in your resort to get extra discounts and special packages. This is traveler’s quick guide to Bali,which can help them to make their stay at Bali even more comfortable and fun filled. Bali is not just a destination but an experience of a lifetime. If you are in Bali for the first time, this quick guide to Bali will help you a lot. How to Avoid 5 Common Scams In Bali?